4k00:20Gray Clouds are Moving in the Sky. TimeLapse. Beautiful Cloudscape with Storm Clouds in blue sky soar in Time lapse. hd01:00Dark clouds storm wind and real raindrops. Cloud is necessary for rain. clouds in the open air become very few and the clouds of cotton in the sky wander together. The clouds remind me of a paradise. 4k00:09Dark clouds before a thunderstorm. Background of storm clouds before a thunder-storm. Time Lapse. Timelapse. 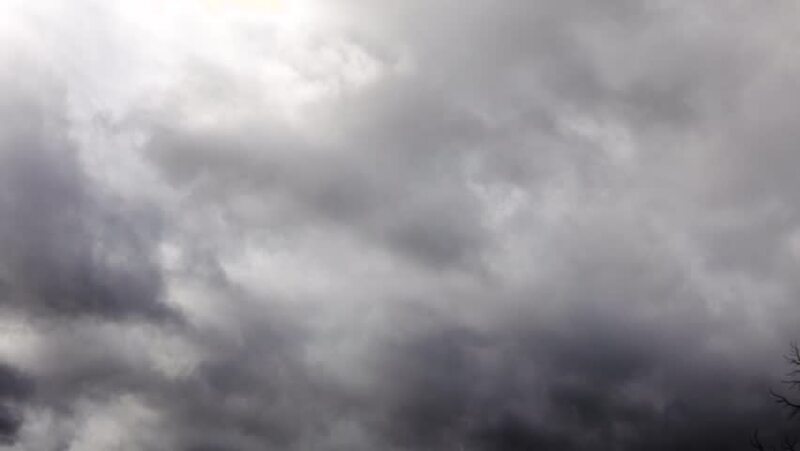 hd00:14Fast moving dark gray rain clouds time lapse.